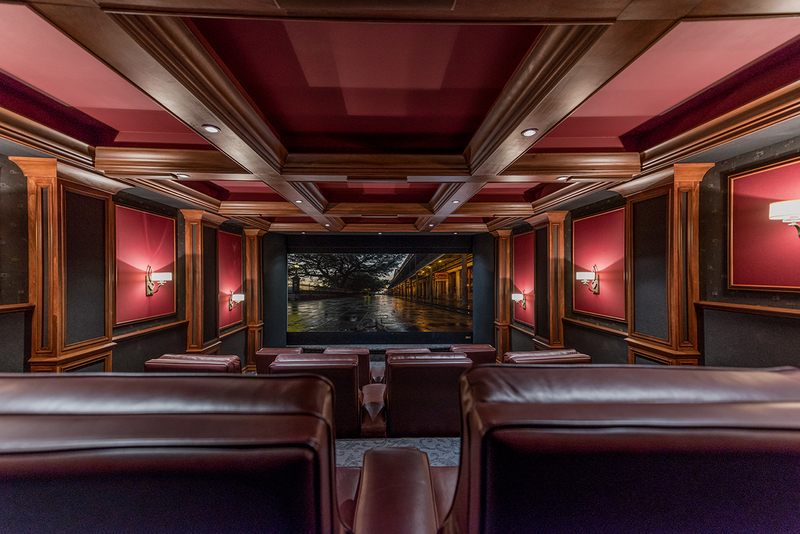 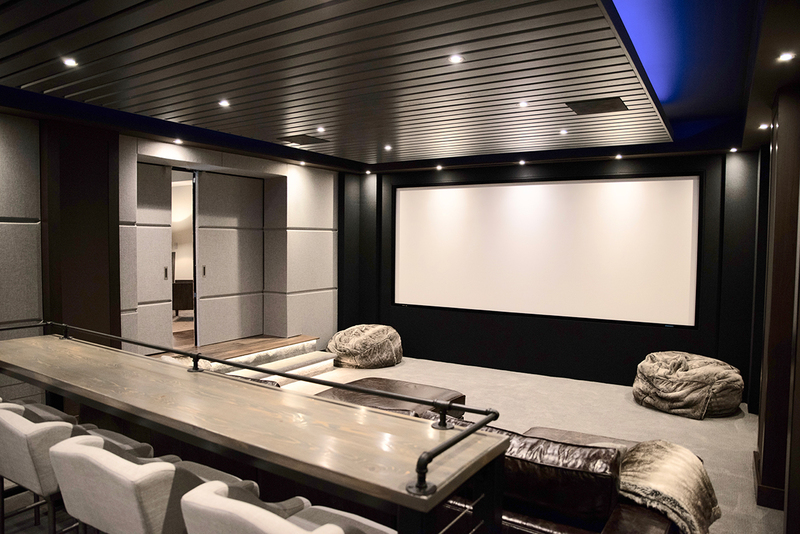 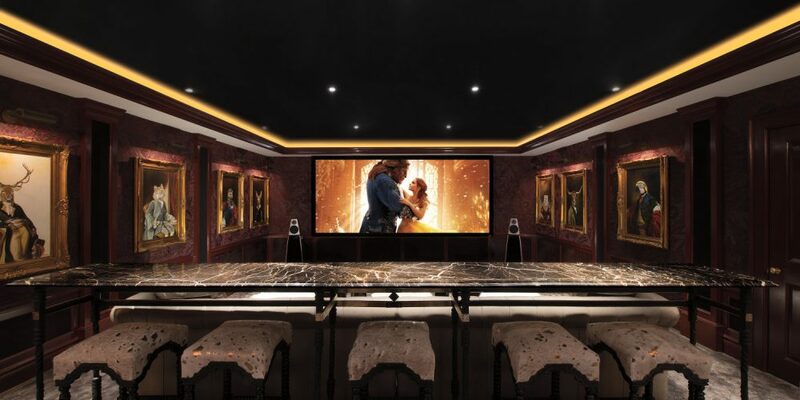 Below are the 2018 CEDIA Awards finalist projects completed by CEDIA member home tech pros. 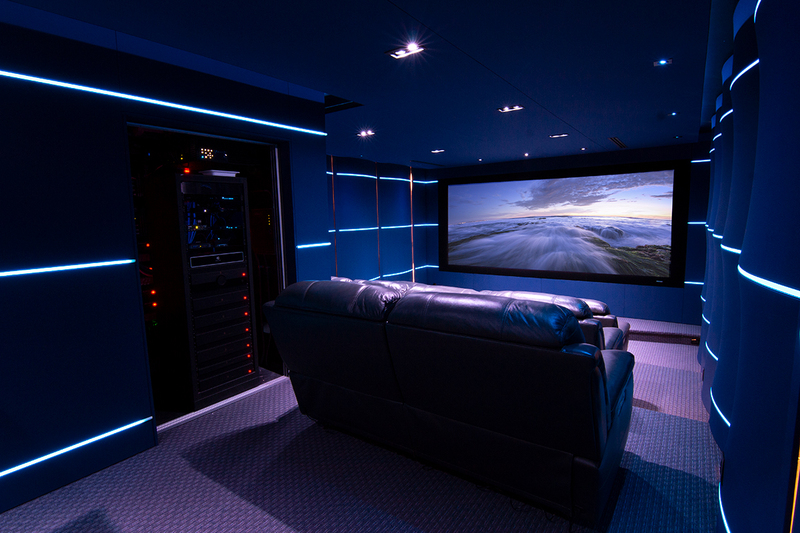 Congratulations to these CEDIA members on their outstanding work! 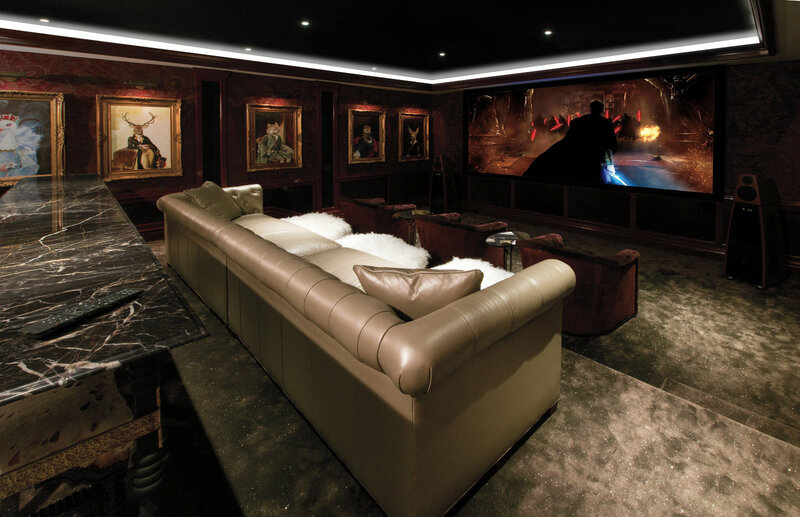 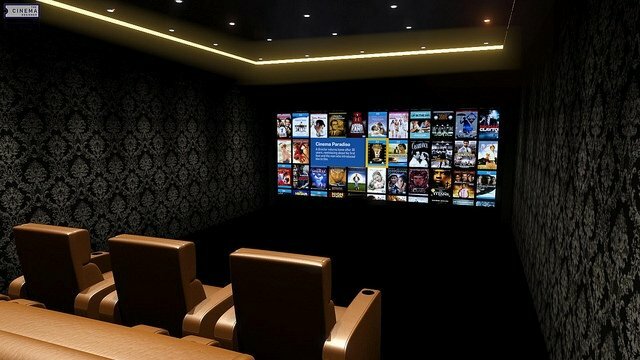 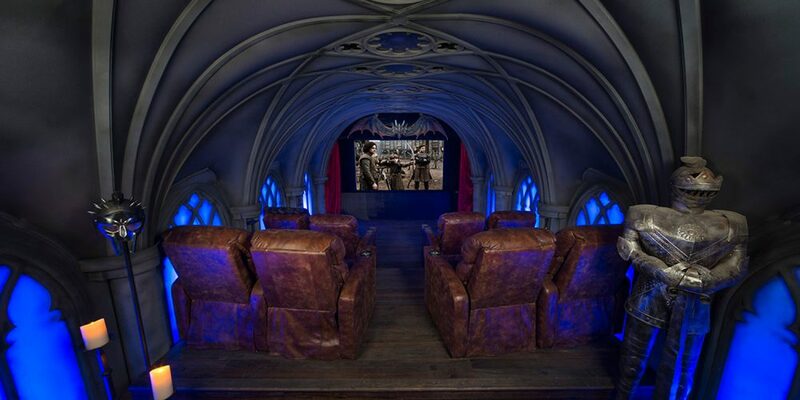 You are currently browsing the archives for the Ultimate Home Theater category.